Using robots for loading or unloading industrial machines can offer significant advantages: Productivity, reduced inventory, safety, flexibility and improved part quality. 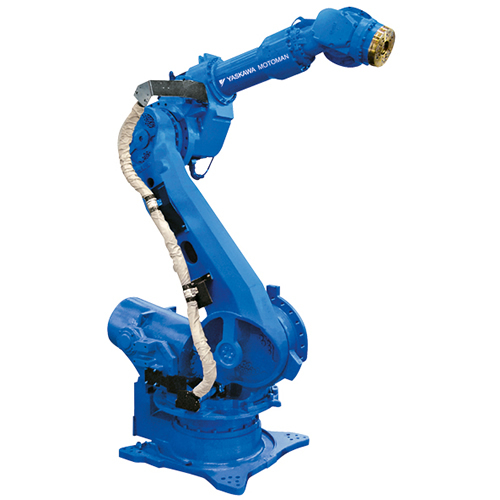 Robotics offer a low cost method to automate machine tool operations. 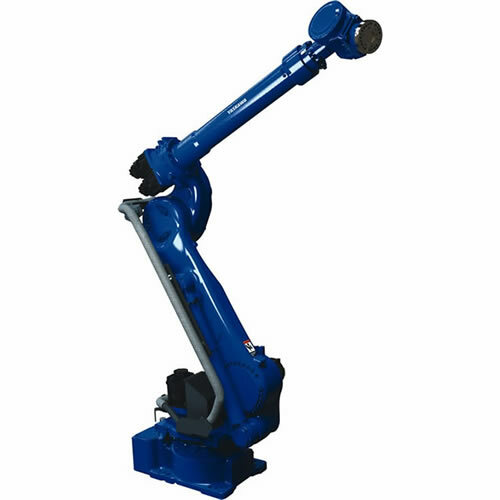 This system example includes a four drawer part stocker that can hold a number of parts that can provide extended periods of unattended operation. 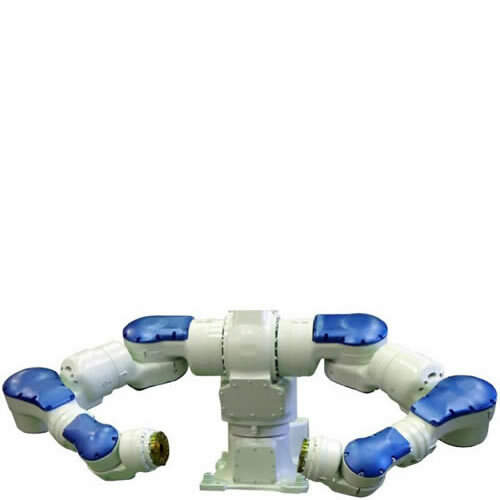 Part nests can be changed to handle a variety of parts using a single stocker. 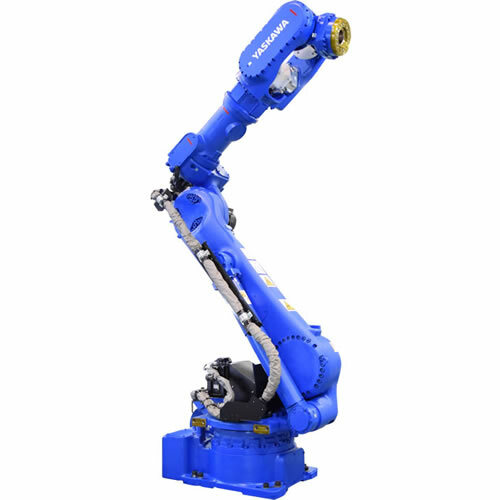 MotoRail™uses a standard six-axis robot and a seventh axis for the rail, providing a wider range of motion and additional reach. 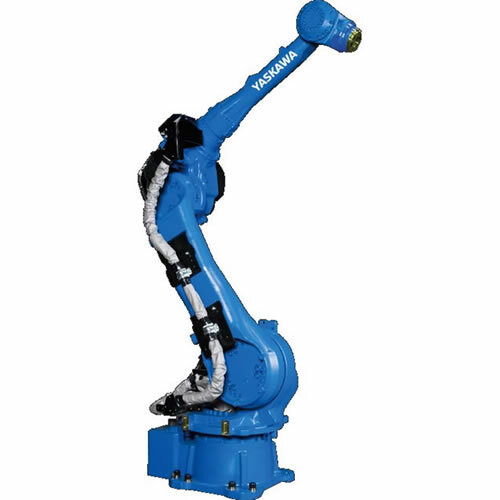 Thre rail enables efficient robot use when machining times are longer and / or floor-mounted automation isn't ideal. 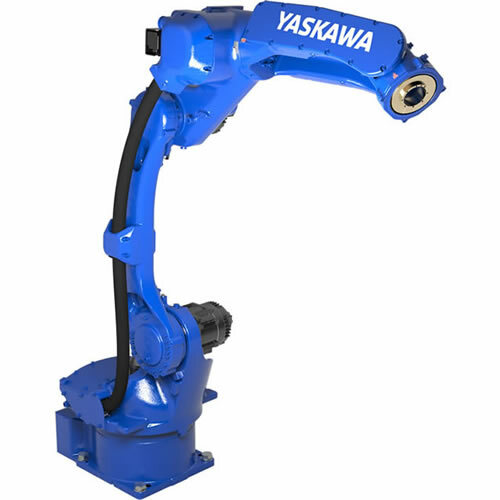 Yaskawa Motoman offers custom automation solutions to meet individual needs. 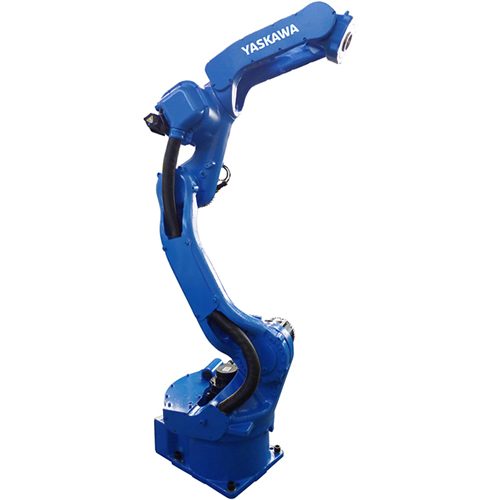 A variety of peripherals including grippers, re-grip stands, machine interfaces and vision systems can be added to fit your needs. 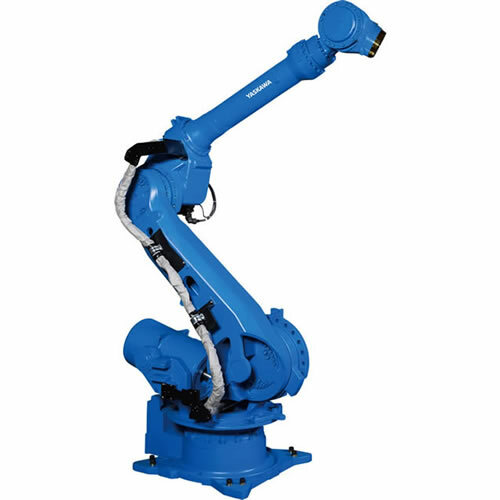 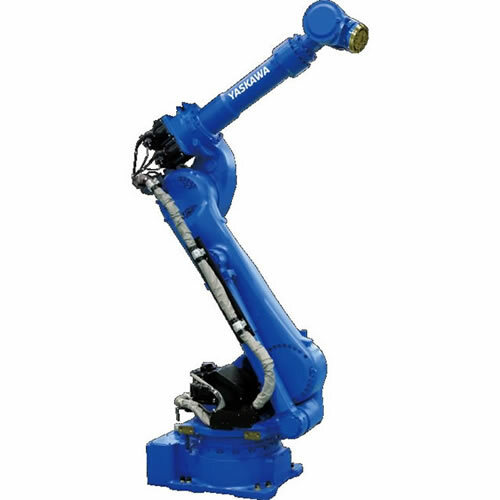 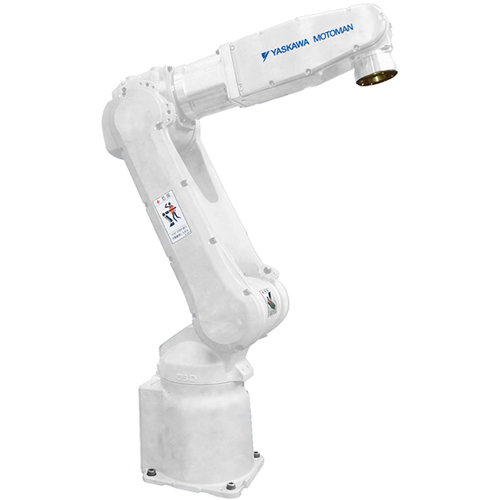 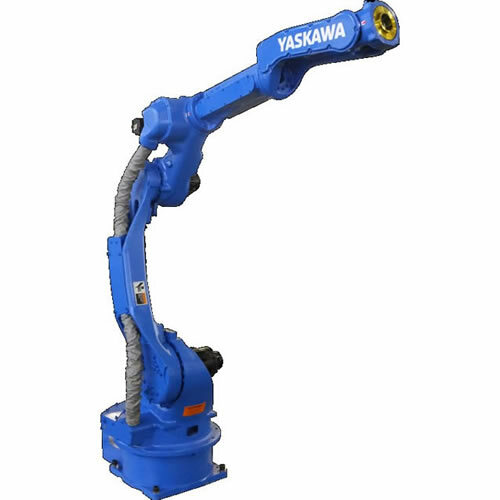 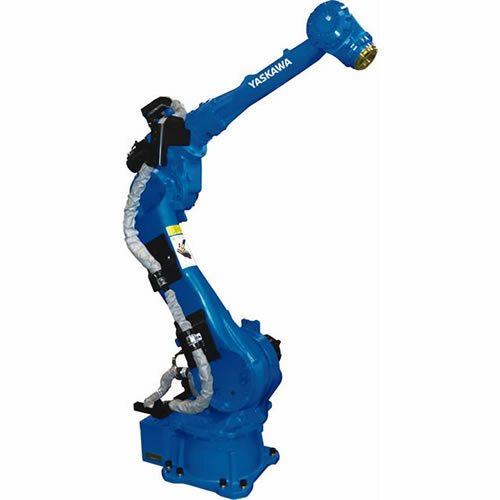 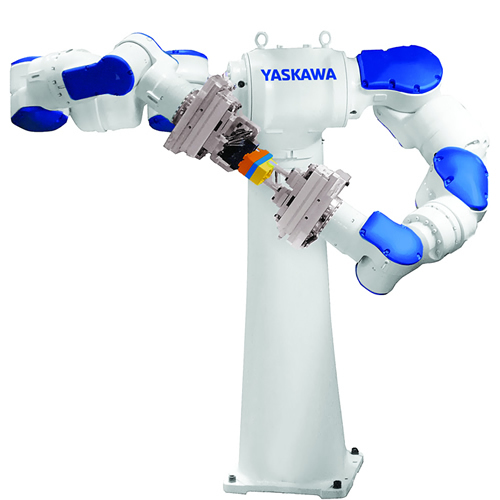 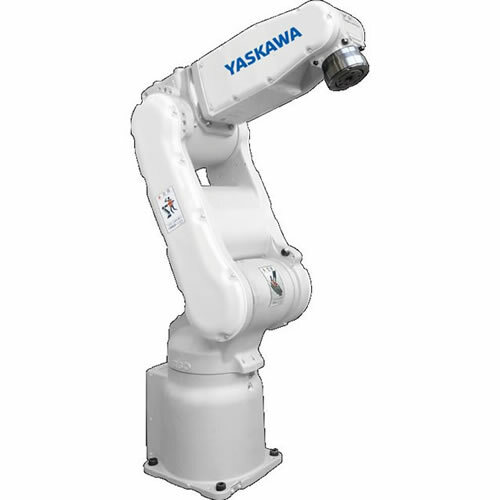 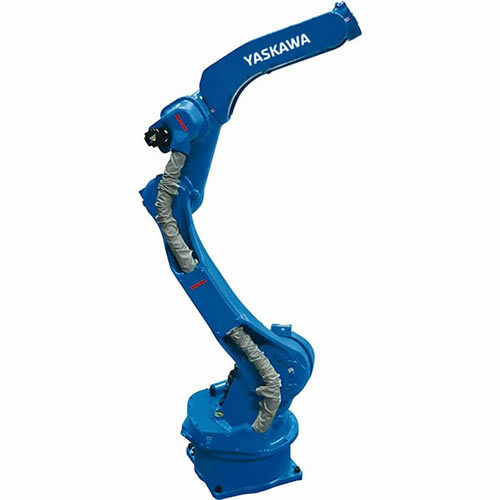 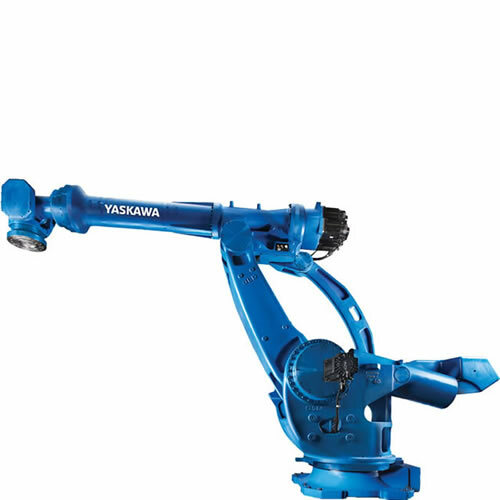 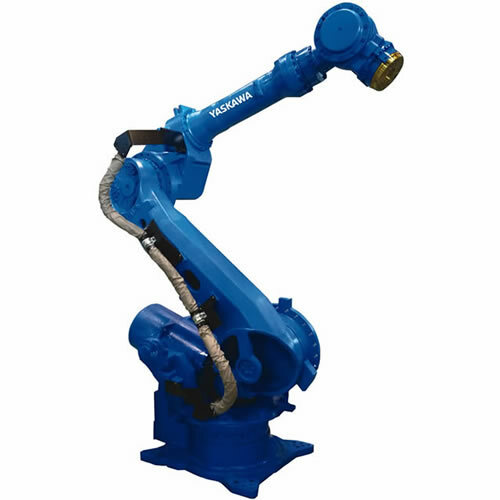 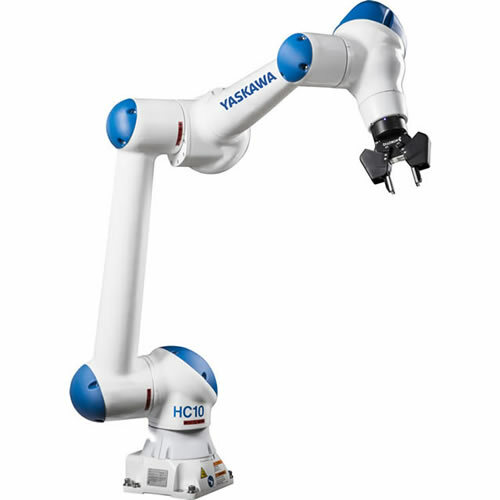 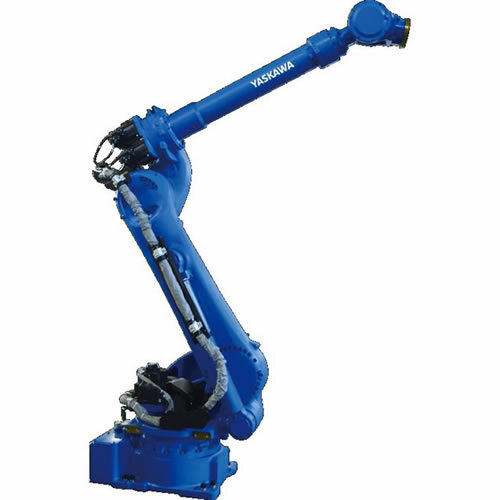 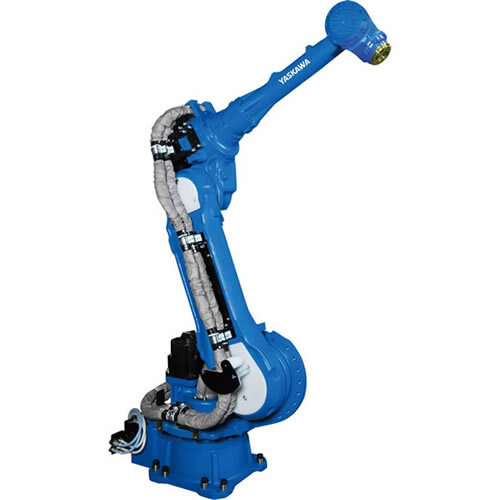 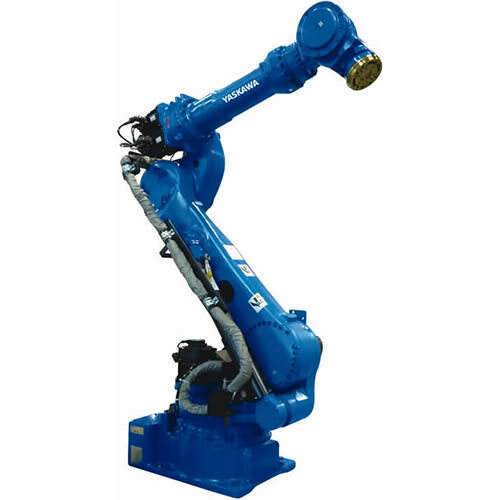 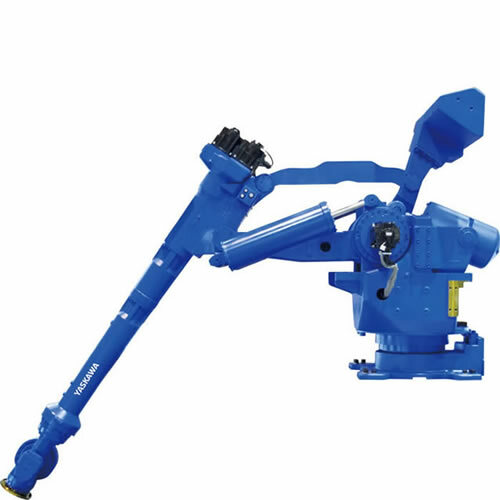 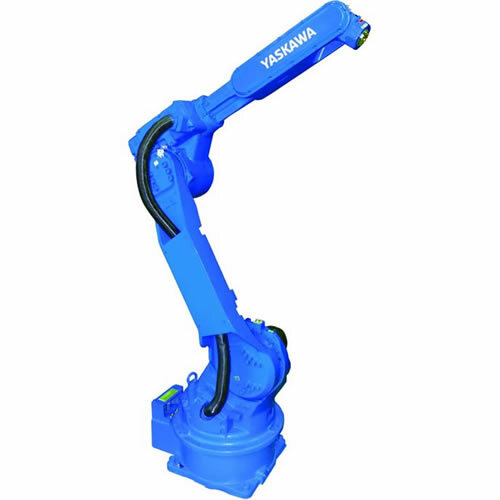 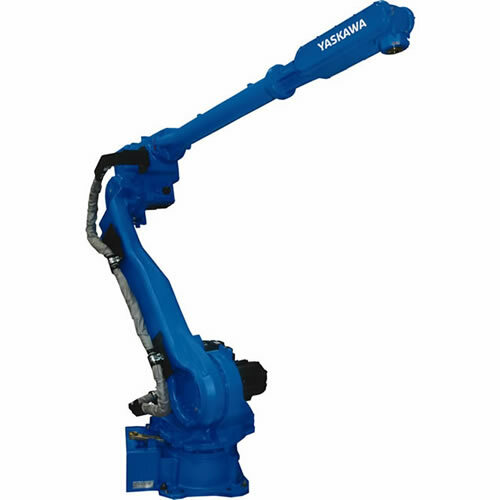 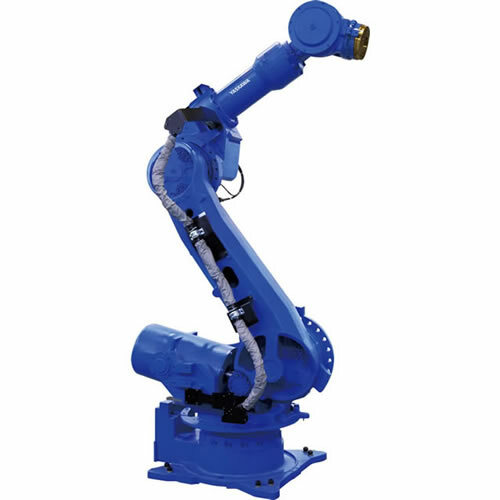 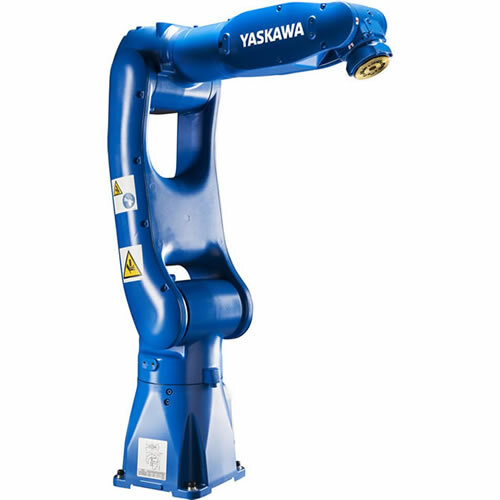 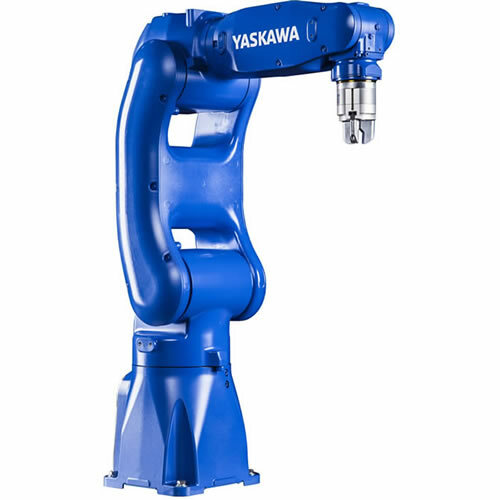 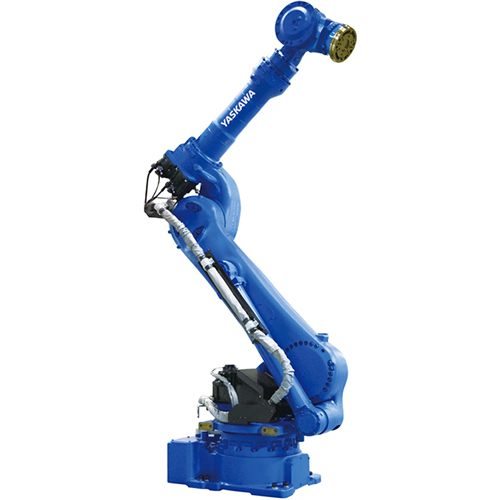 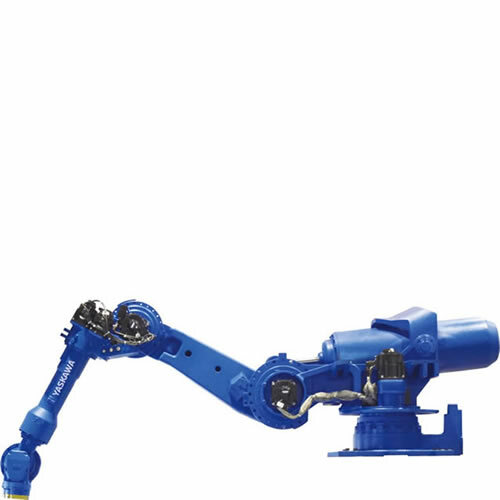 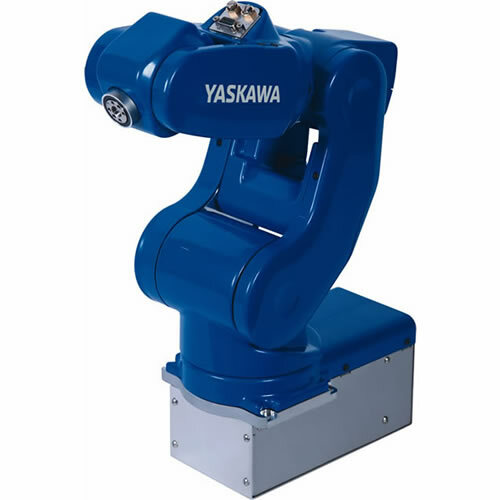 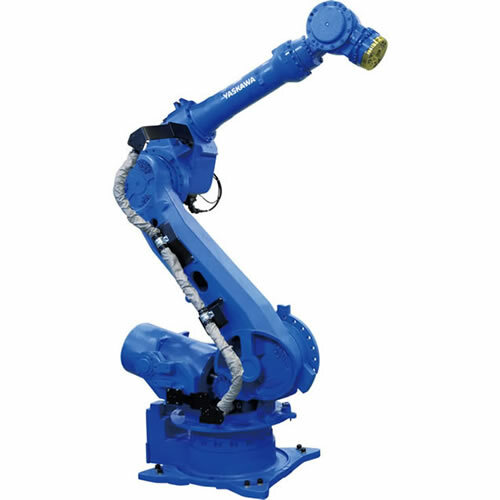 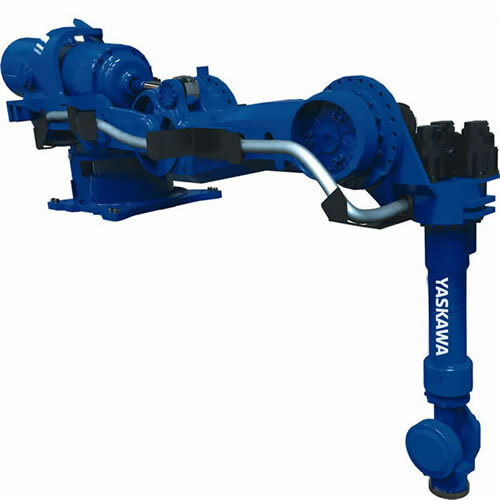 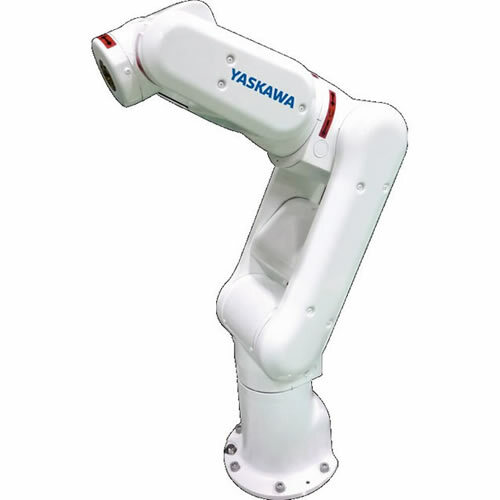 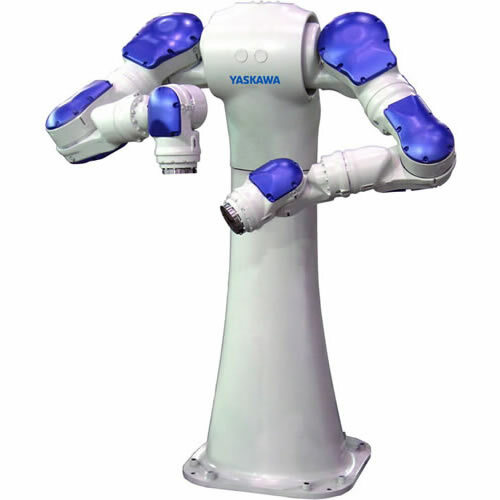 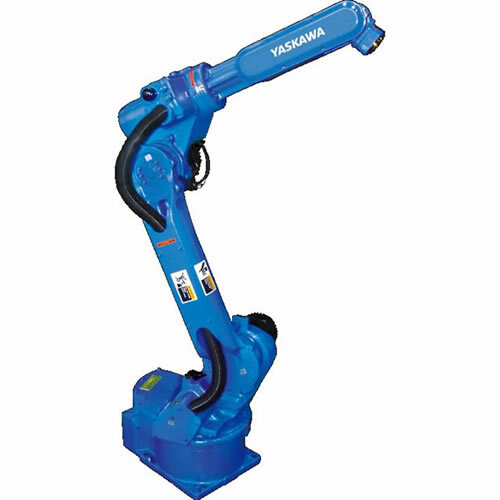 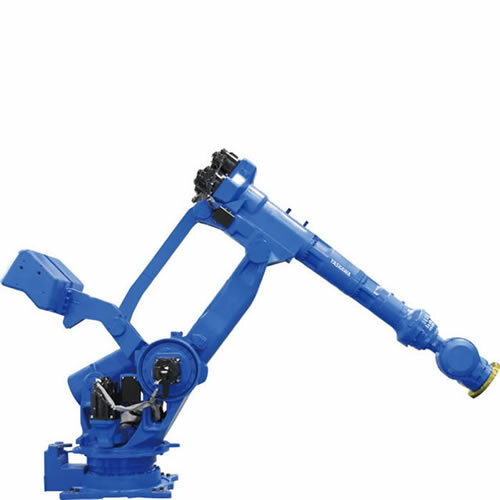 Yaskawa Motoman offers a wide range of 6- and 7-axis robots with payloads up to 600 kg. 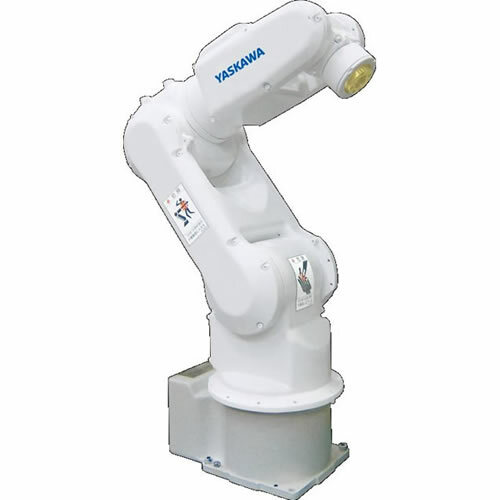 Many of these robots can be floor-, wall- or ceiling-mounted to reduce the floor space required. 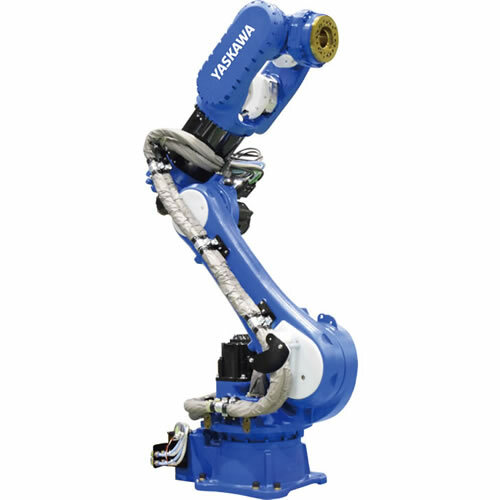 Internally routed cables and hoses are a common feature that make integration and programming easier.